Maybe it should be considered more of an encyclopedia than atlas. 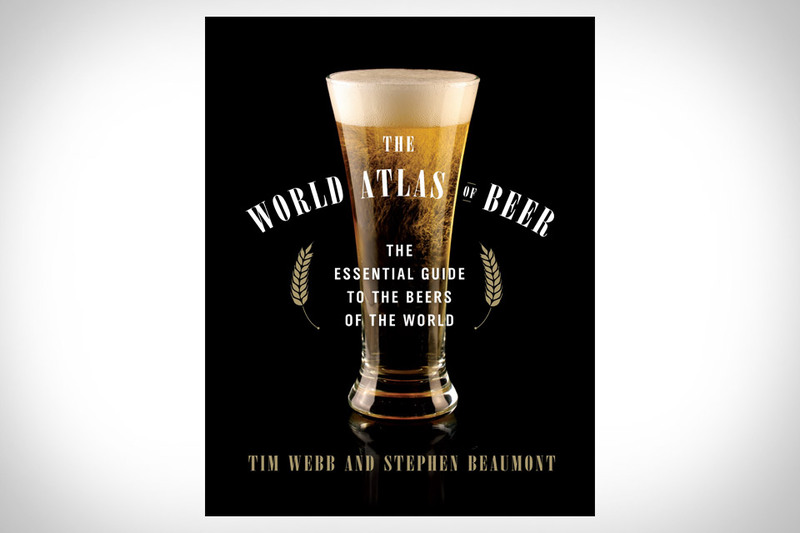 The World Atlas of Beer: The Essential Guide to the Beers of the World ($20) is filled to the brim with brewski knowledge — the history of beer, brewing methods, and info on countries that brew the best. This hardcover also gives you a thorough overview of a little more than 500 of the top beers from around the world. Politics aside, we're damn happy to still have a thriving American auto industry — and nothing represents its strengths better than GM's luxury label. Cadillac: The Standard of the World ($75) celebrates 110 years of this iconic brand with 150 photos and illustrations that take you through the company's history, highlighting revered models and concept cars alike in full-bleed glory. Prime coffee table fodder for the automotive obsessed. Ernest Hemingway was famous for a lot of things — his love of food and drink among them. The Hemingway Cookbook ($17) offers up over 125 recipes culled from the legendary author's life and works, which are situated alongside family photos, dining passages from his stories, and personal correspondence from the man himself. Guaranteed to be more interesting than the latest cookbook from (insert up-and-coming Food Network star here). Give your personal style a shot in the arm by adopting some classic looks from 100 Years of Menswear ($14). This 320-page tome is filled with classic photos and illustrations chronicling the development of men's fashion over the last century, accompanied by text from fashion historian Cally Blackman. In order to understand the present, one must understand the past, and all that. If all hell breaks loose, having qualified military personnel by your side is a good idea — but short of that, at least you can glean a little warrior-like knowledge from The U.S. Navy SEAL Survival Handbook: Learn the Survival Techniques and Strategies of America's Elite Warriors ($10). Written by decorated SEAL Team Six member Don Mann, it provides potentially life-saving info on weapons and tools, shelter-making, signaling, finding water, hunting for food, and more, all illustrated with 150 full-color photographs. Not all bar food is fried — gastropubs have long been serving up more sophisticated yet equally hearty fare. 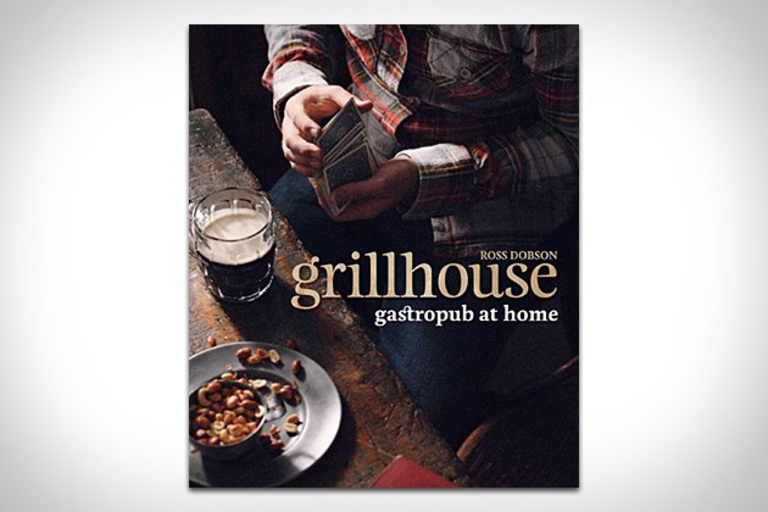 Now you can try recreating some of those meals in your own kitchen with Grillhouse: Gastropub at Home ($20). Filled with delicious recipes that offer complex flavors and deceptively simple cooking instructions, it's gorgeously illustrated, and will have you looking for the perfect beers to complement your newly-found favorites.